Stormburst: il nuovo video di Say You Will è visualizzabile dal player qui sotto. Il brano è tratto dall'ultimo album della melodic hard rock band Raised On Rock, rilasciato a Maggio via AOR Heaven. 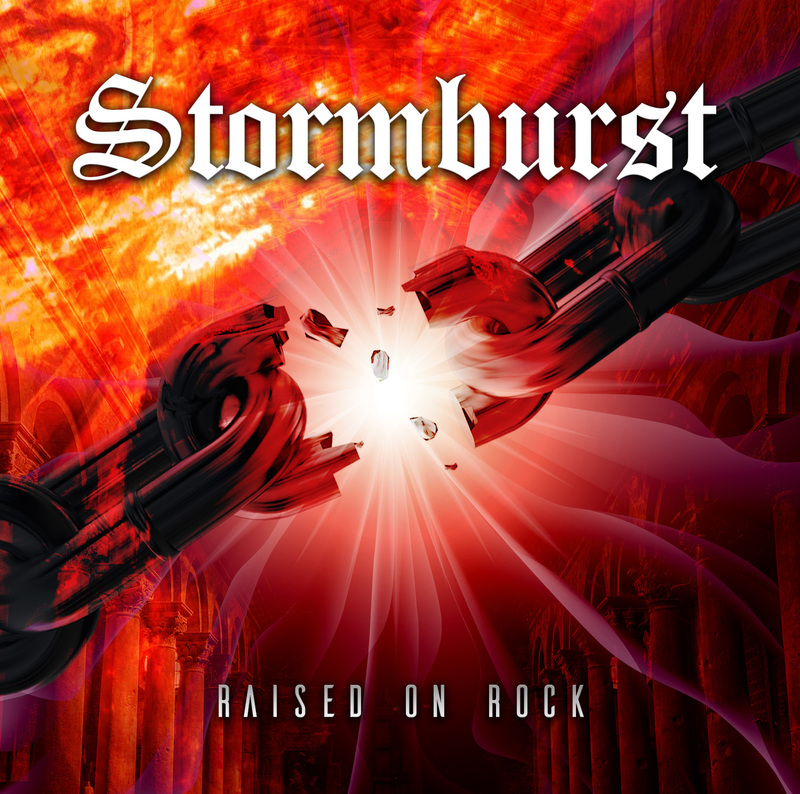 Stormburst: ithe new video of Say You Will can be seen below. The song is taken from the latest album of the melodic hard rockers' Raised On Rock, released on May via AOR Heaven.